Samsung SDI introduced in its customer exhibition at the North American International Auto Show (NAIAS) a “high-energy density battery cell of the next generation for a driving range of up to 600km that can fast charge EVs in 20 minutes” as well as an “integrated battery module” concept with a 10% decrease in component units and weight compared to the currently produced models. These innovations are expected to forge the leading position of Samsung SDI in the era of electro mobility. 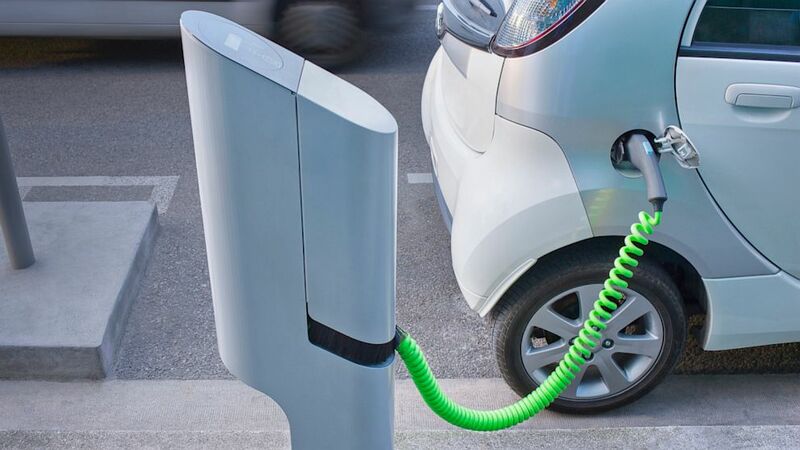 The development of the fast charging technology is making a rapid advancement thanks to its technological know-how in materials and processes that vastly decreased the resistance inside a battery cell. With a 20min charge, you can have a driving range of up to 500km which is 80% of the capacity. This means that only 20min in the highway rest area will be enough for a battery to be charged, eliminating the range anxiety of EV drivers. The mass production of this product is slated for 2021. In addition, Samsung SDI exhibited a brand-new concept, “integrated battery module” catching the eye of its visitors. 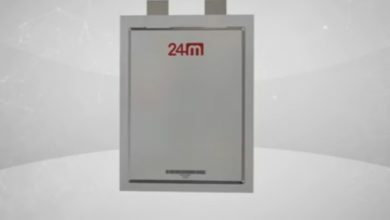 A conventional EV battery module which consists of 12 cells has a capacity of 2~3kWh. By contrast, an “integrated battery module” has more than 24 cells with a higher capacity of 6~8kWh, which makes it an adequate module in the full-fledged high-capacity EV era. The integrated battery module is not only larger in size but shows a higher safety level because the advanced electro-mechanical design has been applied. This concept is expected to be a boon in the electro mobility, as it will be lighter with fewer components. We are increasingly witnessing a change in many automakers’ sourcing strategy from battery cells to modules in the EV sector; thus, Samsung SDI is expecting a rising customers’ demand in the integrated battery modules. Samsung SDI also showcased a full line up of 12V, 48V Low Voltage Systems (LVS) that goes in line with the current trend of higher fuel efficiency. In response to ever tougher CO2 emissions regulations, these products are grabbing the attention of automakers because of their outstanding fuel saving performance of up to 20% compared to conventional internal combustion engines. The “21700” cylindrical battery cell model with the improved energy density, power and performance was also exhibited by Samsung SDI. 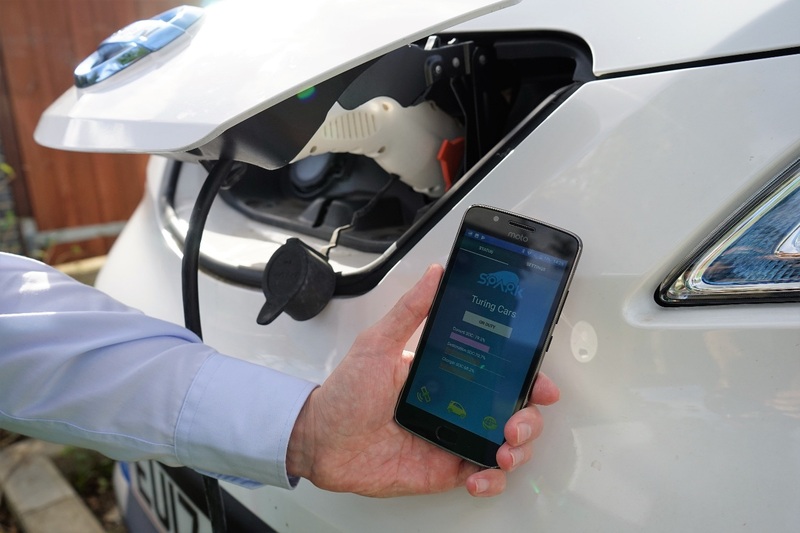 This is the technology which is attracting more focus as U.S. automobile startups are adopting this technology in their EVs. Samsung SDI initiated the construction of an automotive battery factory located in Hungary in August of last year, forming a triangular global operation: Korea, China and Europe. Based on this localization strategy, the plan is to actively respond to the diverse requirements of global automakers by supplying the cutting-edge automotive batteries and LVS solutions in the proximity.